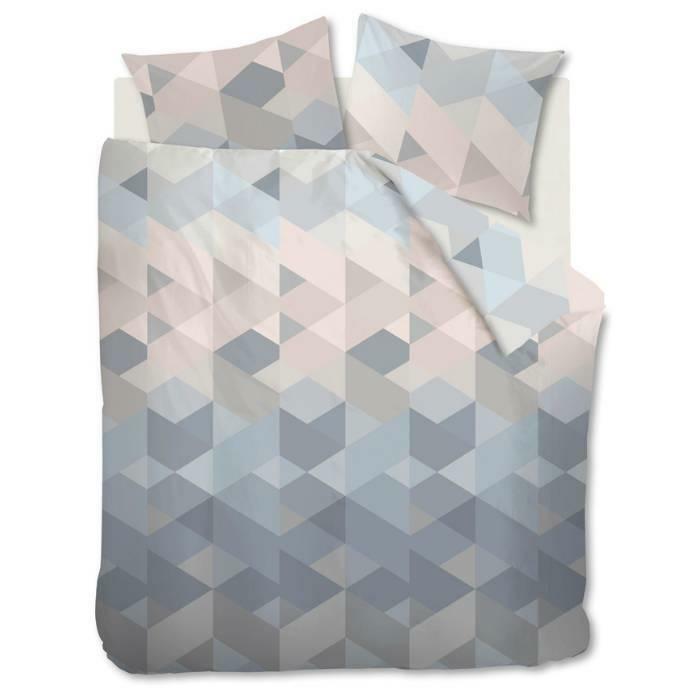 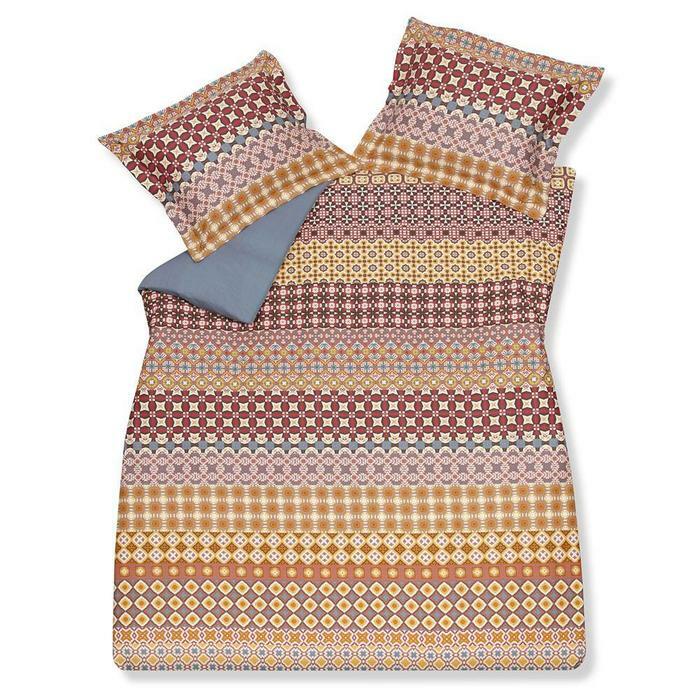 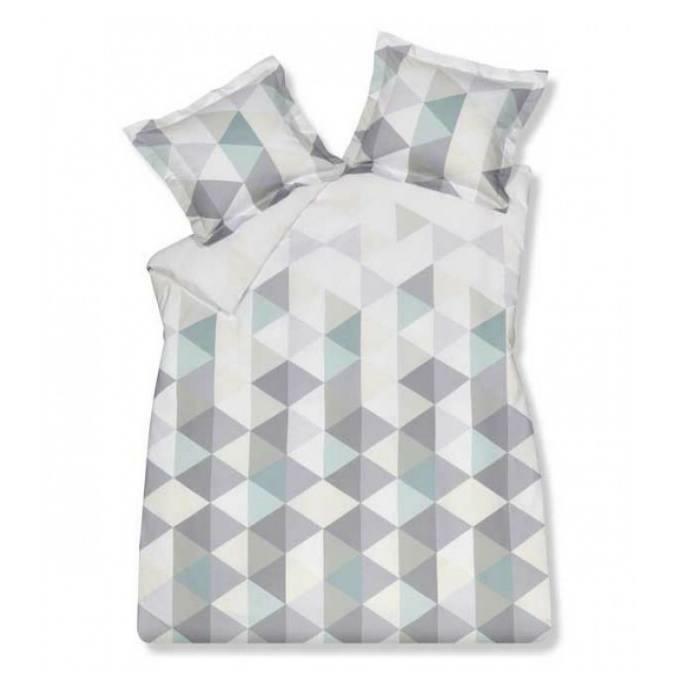 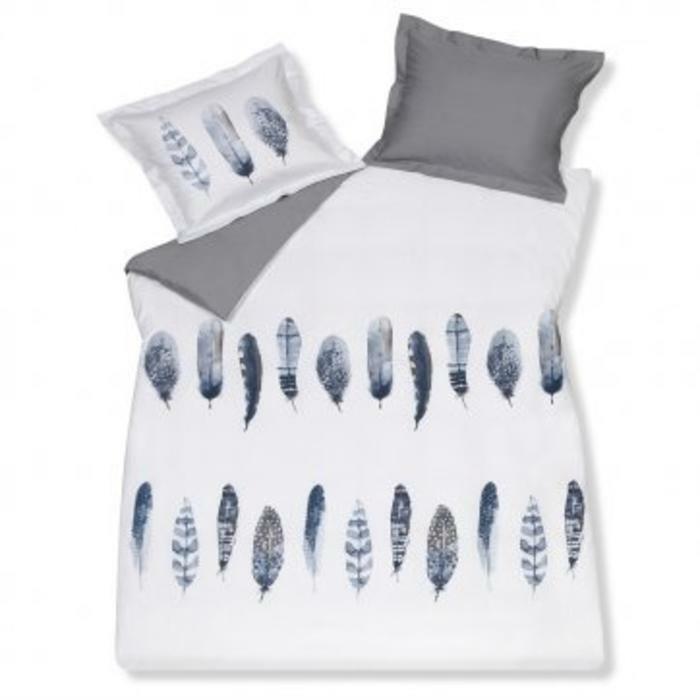 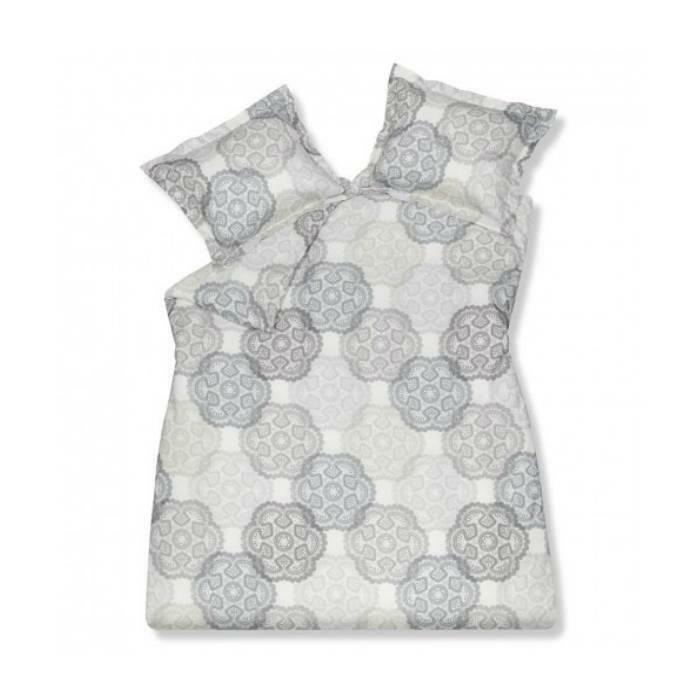 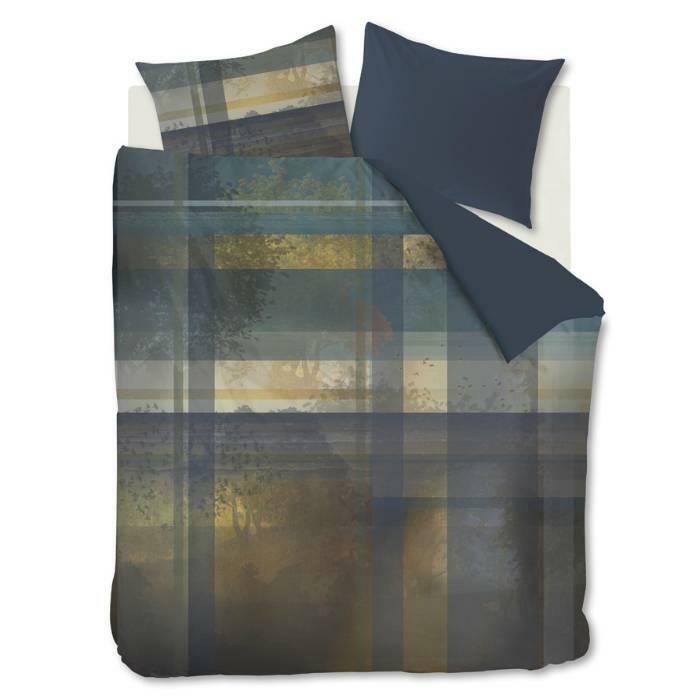 A duvet cover will give your bedroom and bed just that look you were looking for. 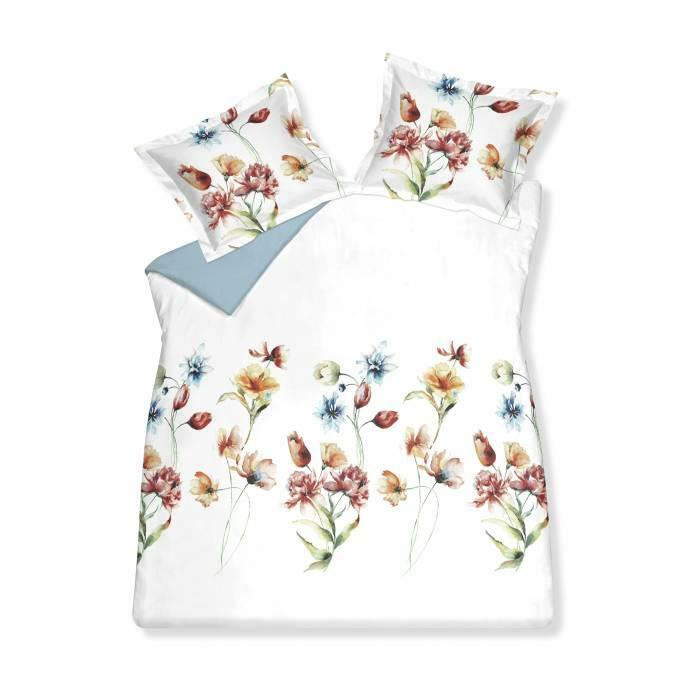 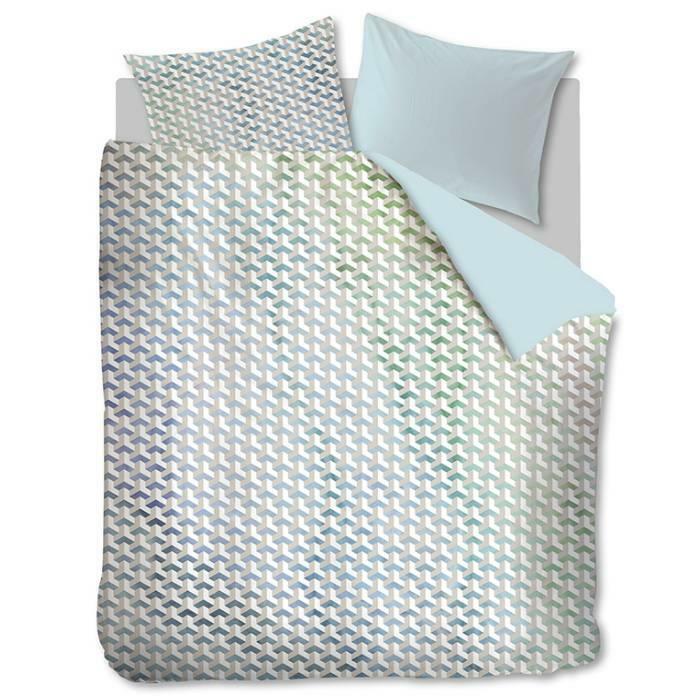 Find your cotton, satin, linen duvet cover in your desired color. 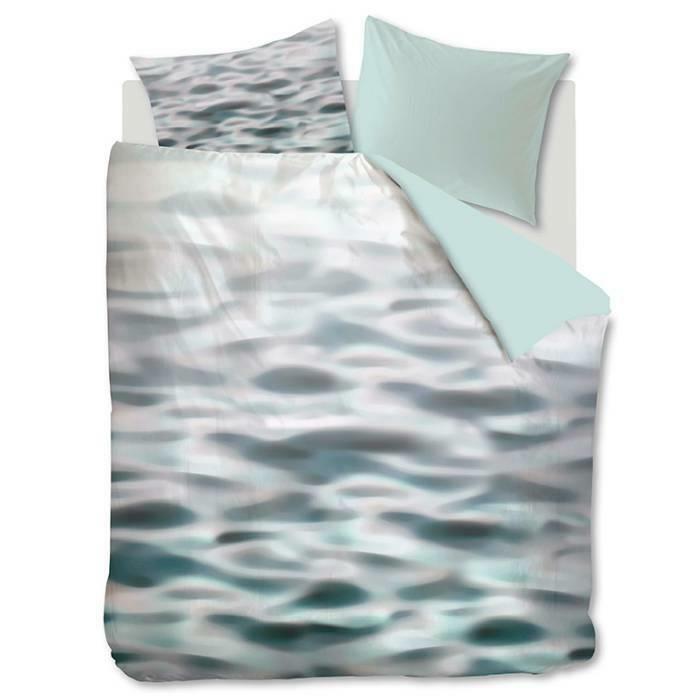 We offer a wide range of bedding in maritime, extra long, cotton, flannel or satin.